This is an online Bible study library that we have access to at Bethlehem United Methodist Church. 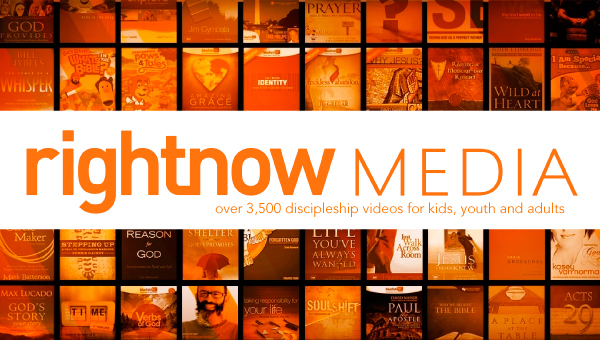 There are plenty of discipleship videos for kids, students, families, small groups, leaders and more. You can view these videos from a TV, tablet, phone or computer ... anytime ... anywhere. Simply go to www.rightnowmedia.org to take a look at the great selection available to you. If you have not already signed up, please call the church office to request an invitation link be forwarded to you that will allow you unlimited access.